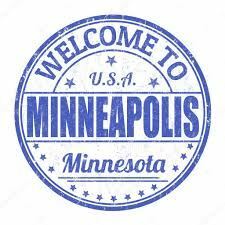 explore the "City By Nature"
Please visit our Meet Minneapolis website for more information on this wonderful city. Meet the biggest underestimated place in the north. A dramatic riverfront skyline, three professional sports stadiums within 1.3 miles, so much art you’re literally surrounded by it and a theater on almost every corner. 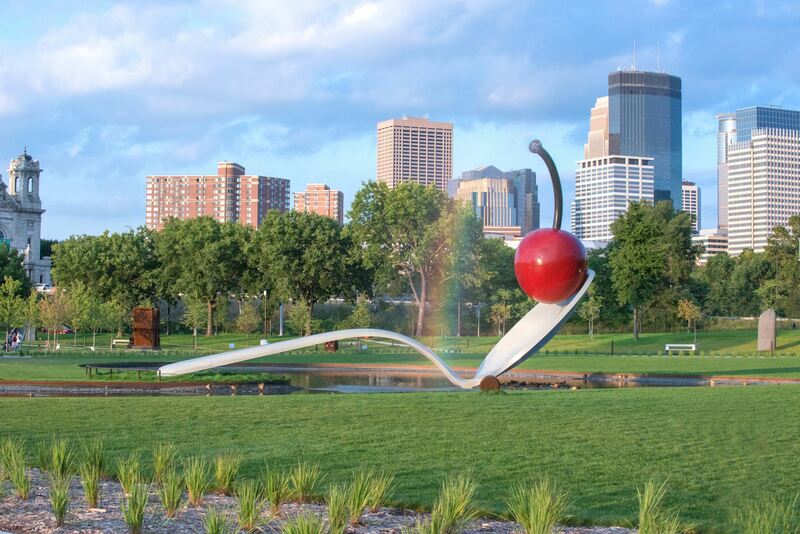 A culture committed to perfecting the craft of the brew, the best park system in the nation, and a foodie paradise where you can get Nordic cuisine for breakfast, Ethiopian for lunch and this thing called a “Juicy Lucy” for dinner – and oh yeah, cocktails on a Ferris Wheel. A place to bring your dancing shoes and party at festivals all year round, enjoy four gorgeous seasons surrounded by 13 lakes, the Mississippi River and a waterfall, and meet friendly locals who can’t wait to show you why they love.